The North East has produced some fantastic talents over the years with England Internationals Jordan Pickford, Alan Shearer, Jordan Henderson and Michael Carrick all coming from clubs in the area. After signing from Sunderland in 2016 from Swedish side IK Sirius, Mbunga-Kimpioka made his debut in 2018 and has been a regular for the Black Cat under 23s. 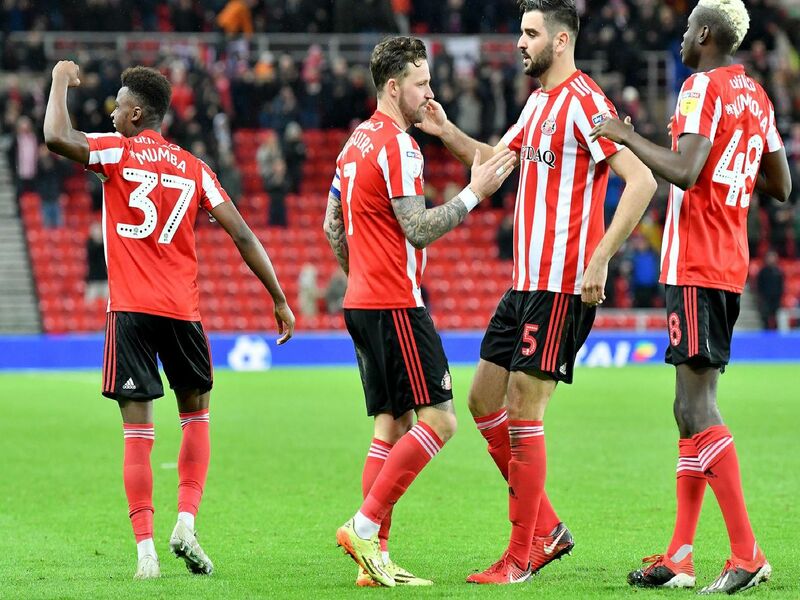 '''A winger with bags of pace he has made two appearances in League One this season and the Sunderland fans should expect more from the forward in the future. Kioso joined Pools in the summer from Dunstable Town and slotted straight into the defence, regularly putting in solid performances at the back. He is surely destined for great things. Son of former Middlesbrough goalkeeper Stephen Pears, Aynsley has been Gatesheads regular goalkeeper this term. Keeping 11 clean sheets in 37 National League appearances, Pears form has been impeccable. This term, the midfielder has only featured eight times for the first team, but now at 17 years of age, he has a very bright future and should be in the Black Cats' long-term plans.